Python is the programming language of these times. If you intend on becoming a programmer and making a career in this IT world, then this is the language to learn. You must be thinking that becoming an expert would require a lot of resources but don’t worry, we are going to make this easier for you. 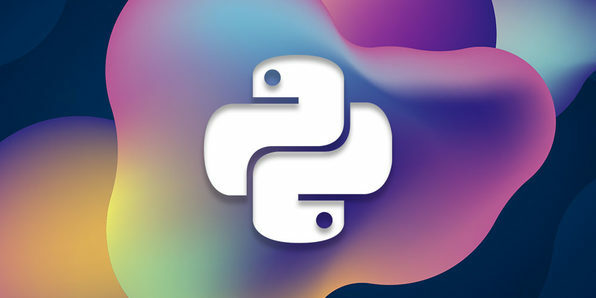 Wccftech is offering an amazing discount on the Python Power Coder BONUS Bundle. All the courses have been designed by professionals with years of experience in the relevant field.